IMVR is now listed on DDEX Exchange. Featured on Inc. Magazine, The Next Web, Forbes, Entrepreneur, Investing.com, Business Insider, TheMerkle, CCN and many more. ImmVRse is a decentralised VR content sharing platform that will allow VR content creators, brands and advertisers around the world to inspire, collaborate, and produce some of the highest-quality VR content available online. The hybrid DApp will act as both a marketplace and a content distribution platform. 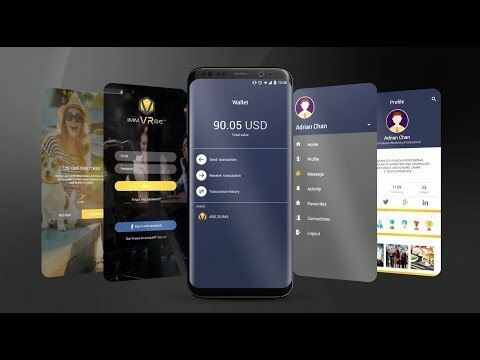 ImmVRse will employ its own unique digital currency, the ImmVRse token (IMV), which will be used as the form of payment between all parties within the ecosystem.